As life has gotten busier, we’ve had to set aside time to just be together as a family. So, Fridays have become our family night. On Fridays, we have a quick dinner, and then we play a board game or two. Then, it’s time for my kids’ favorite part – a movie and some popcorn! And my kids seriously love popcorn! Most nights we go with a classic flavor like butter, but once in a while, we go all out and make a special popcorn treat. Have fun with the flavors of popcorn that you use to make them! I use plain (no butter, no salt) microwave popcorn. Marshmallow flavored popcorn would also be good. 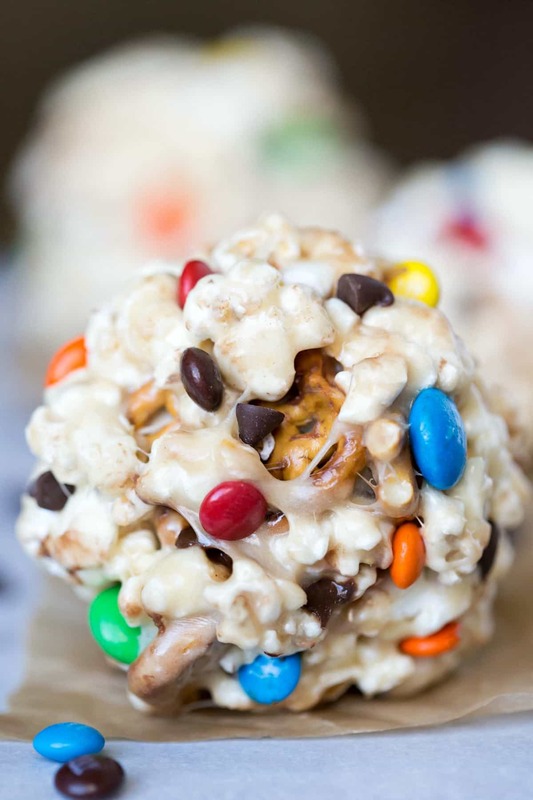 You might be tempted to mix the M&Ms and chocolate chips in. Don’t. Mixing them into the mixture will leave you with a chocolaty mess. It works much better to just press them into the outside of the popcorn ball. 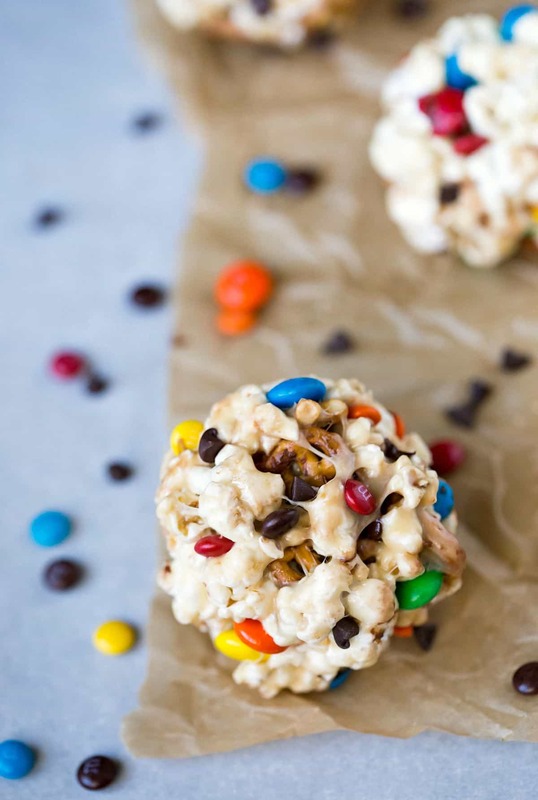 If you’ve tried this sweet & salty popcorn balls recipe, don’t forget to rate the recipe and leave me a comment below. I love to hear from people who’ve made my recipes! You can SUBSCRIBE to receive my latest recipe newsletters or FOLLOW ME on FACEBOOK, INSTAGRAM and PINTEREST for even more delicious food. Remove any un-popped kernels from popcorn, and stir popped popcorn into marshmallow mixture. Can I use different popcorn?? I cant find Jolly time brand around where I live. You can! Any plain (unflavored) popcorn will work. Hope that helps! You just use one bag of popcorn to make 10 large balls? Yes, the popcorn balls are about 1 cup each. 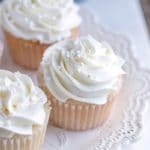 How far in advance can you make these before they are consumed? I would like to have them on a party dessert table. I think they taste best the day that they’re made, but you could make them up to a day in advance. I wouldn’t suggest making them any farther in advance than that. 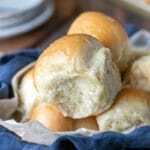 Can I freeze these for freshness over the holidays? I’m not sure! I’ve never tried to freeze them. Sorry that I can’t be more help. How many popcorn balls does this make? You should get about 10-11 large popcorn balls, depending on how tightly you pack them. 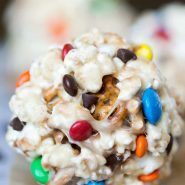 I have also wanted to make popcorn balls as a kid but for some reason never got a chance! 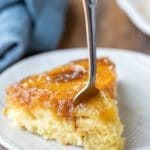 I think I will finally make them this year and I will try your recipe! LOL – gotta do some quality control before the kiddos try them! ;) Thanks so much, Karly! I would love to be able to grab one right through the computer screen. Sweet and salty are my favorite combination.